Start your engines, people, for another jelly roll race! 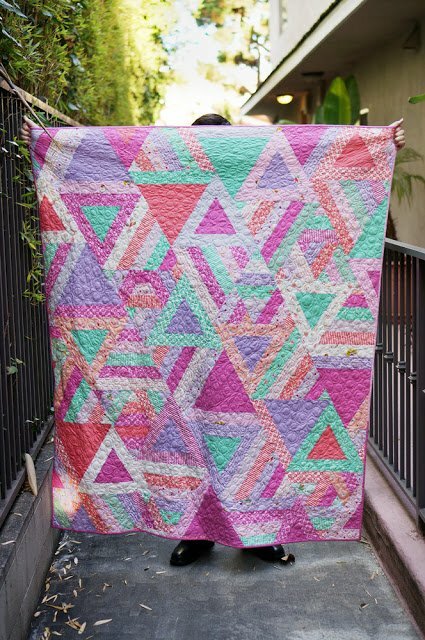 Join Lori and other racers in making this jelly roll triangle quilt that is much easier than it looks—and no special rulers are needed! This quilt will look great in a variety of color ways. Try neutrals or pastels or brights…just about anything will work. 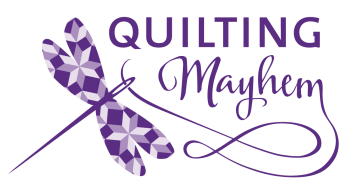 Come learn how to cut and sew equilateral triangles with your regular ruler, and have a fun day in the process. Who can finish in one day? Will you? There’s a prize for whoever gets the farthest!